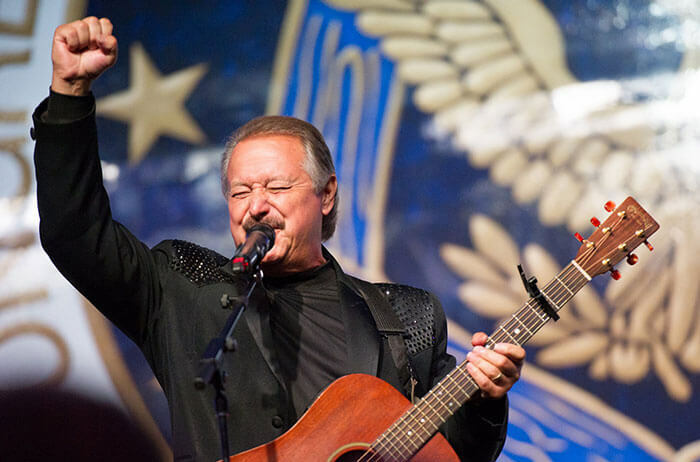 Celebrate American Eagle Day at Dollywood! 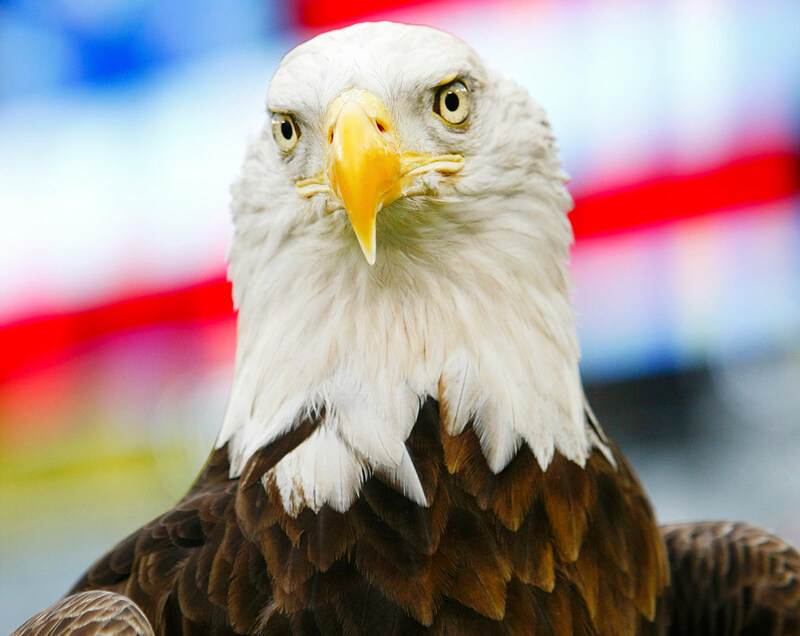 The American Eagle Foundation (AEF) will celebrate American Eagle Day Saturday, June 16, at Dollywood, and we hope you will join us there to commemorate the anniversary of the selection of the Bald Eagle as our National Symbol and to recognize the Bald Eagle’s physical recovery to America’s skies. 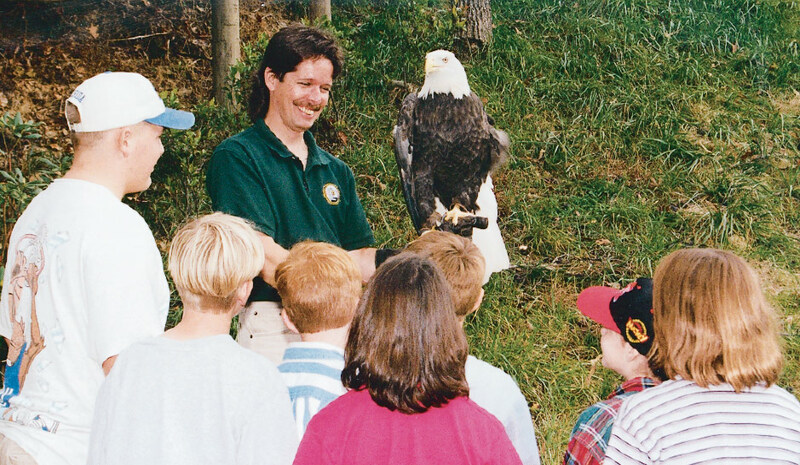 American Eagle Day was first recognized in 1995 by President Bill Clinton and Tennessee Governor Don Sundquist. 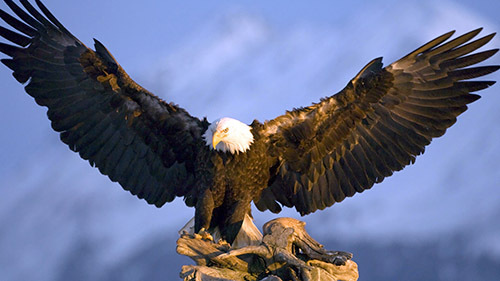 To date, governors from 49 states have signed proclamations naming June 20 as American Eagle Day. Little Pigeon River Cleanup Scheduled for June 15th! Name the DC Nestlings!